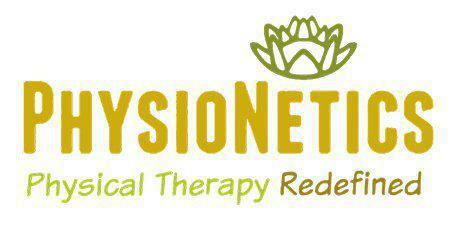 PhysioNetics always appreciates feedback from our valued patients. To date, we’re thrilled to have collected 24 reviews with an average rating of 4.96 out of 5 stars. Please read what others are saying about PhysioNetics below, and as always, we would love to collect your feedback. As a neurosurgeon, I have a long experience with spine problems, physical therapy, and surgery. However, as a patient, I asked for a referral from a colleague of mine. I found Dr. Varveris to be extraordinarily skilled, compassionate, and knowledgeable. The various modalities of therapy she has used to treat my severe neck sprain have resulted in a dramatic improvement in my condition. She is a remarkable healer and highly professional. I recommend her to other patients and professionals without reservation and with my highest commendation. I went to see Niki on the recommendation of my Internist, Dr. George Crabb. I was at the highest level pain there is, that's a 10. After just the first treatment, I felt much better; after the second treatment, my pain level was around 8, noticeable improvement. After 3 weeks, (six visits), pain level dropped to between 2, and 3. After the end of my 4th week (8 sessions), pain was totally gone. Wonderful people to work with, so pleased with the results.